The woman was discovered in her back garden on Saturday. 51-year-old Anne O'Neill was murdered on 21 October. 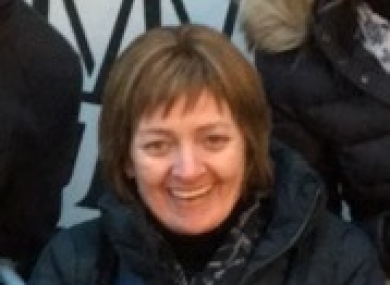 A MAN HAS been charged with the murder of Anne O’Neill who was killed at her home on Saturday morning. The 51-year-old was murdered on the morning of 21 October in Ardmore Avenue in Finaghy, Belfast. The Belfast Telegraph reports the woman is believed to have died after suffering head injuries. She was discovered in the back garden of her home. Two men, aged 23 and 27, were arrested and questioned in relation to the killing. This morning, police confirmed the 27-year-old suspect has been charged with murder. He is due to appear at Belfast Magistrates’ Court today. Comments are closed as a man is due before the courts. Email “Man charged with murder of 51-year-old woman in Belfast ”. Feedback on “Man charged with murder of 51-year-old woman in Belfast ”.